The faith of the centurion is a foreshadow of the faith of all those from the nations who trust in Christ. He is one who 1) knows he is not worthy, 2) comes to Jesus for help, 3) believes in Christ’s power, and 4) trusts his word. This is the testimony of every believer, and there is a seat at the table for all who do likewise. 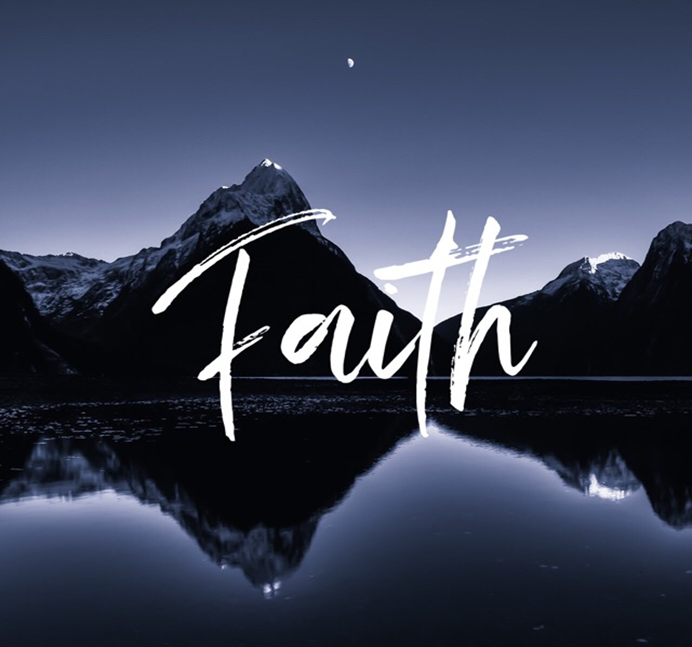 Praise God for the gift of faith that ushers us into His kingdom. Excerpt taken from Jesus the Hero family devotion, available in the church library.